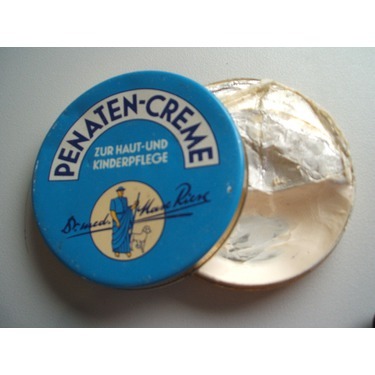 This German-made product has successfully treated diaper rashes, sunburns, scalds, dermatitis and the relief of itching due to eczema for decades. 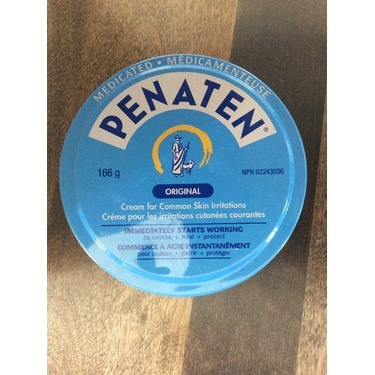 Also used to relieve heat and perspiration rashes. 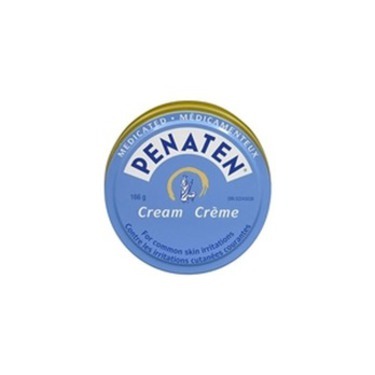 I like this diaper cream for clearing up those recurring diaper rashes. 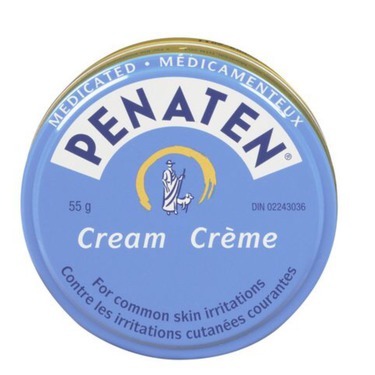 It has zinc which helps with the rash and makes the baby much more comfortable. 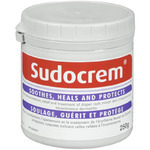 This diaper cream is great for a simple red bottom. 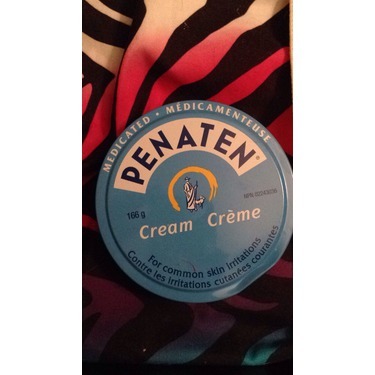 The cream is very thick so it doesn’t rub off. However that’s also a downfall when it comes to cleaning. I’ve use this with all my 4 kids. 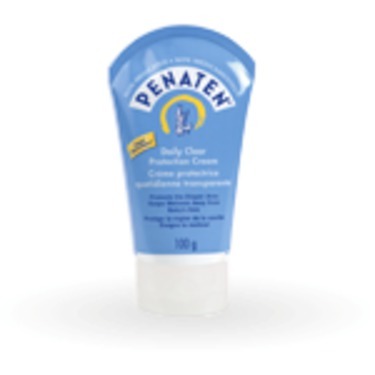 Smells nice, soothes bottoms and provides effective moisture barrier when my babies had a rash. I only use it for a day or two and rash would disappear. 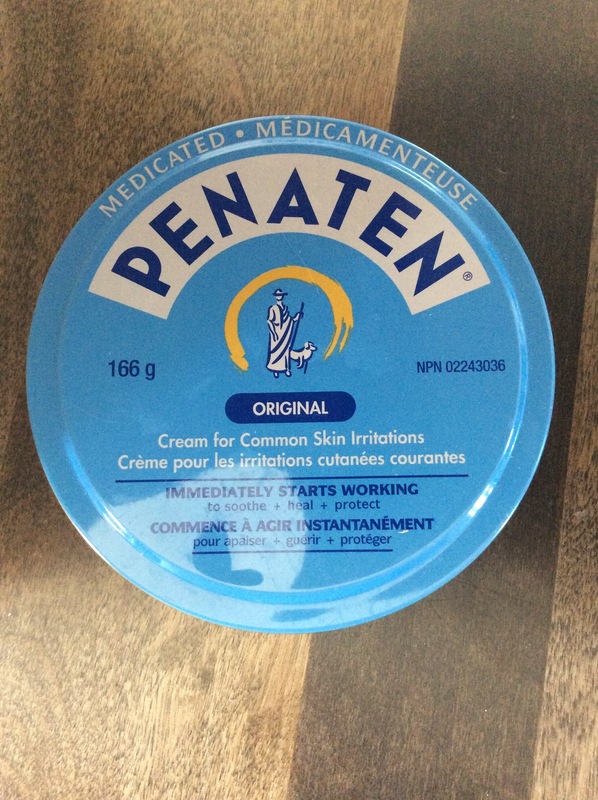 From my grandma to my mom- we all swear by Penaten! 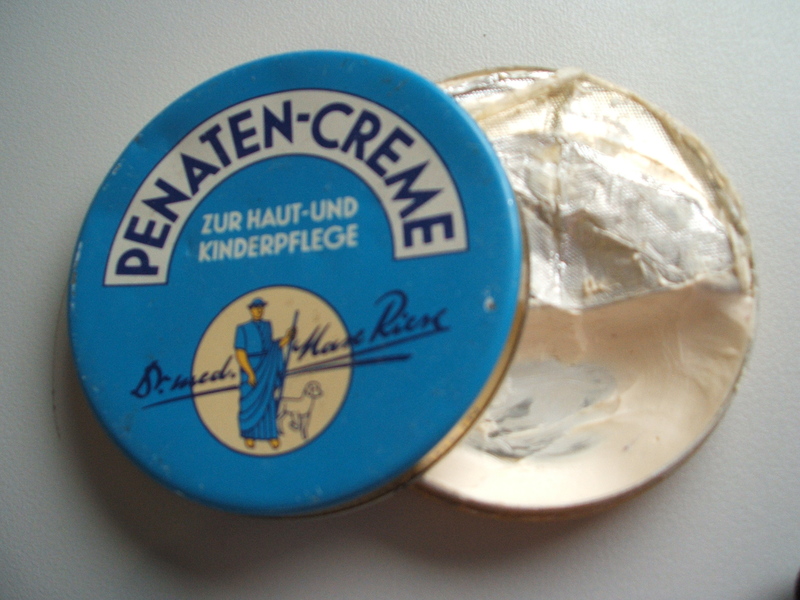 Any time my son had a diaper rash, redness/ dry skin, cracked nose from a cold i’d be pulling out the trusty tin of Penaten. 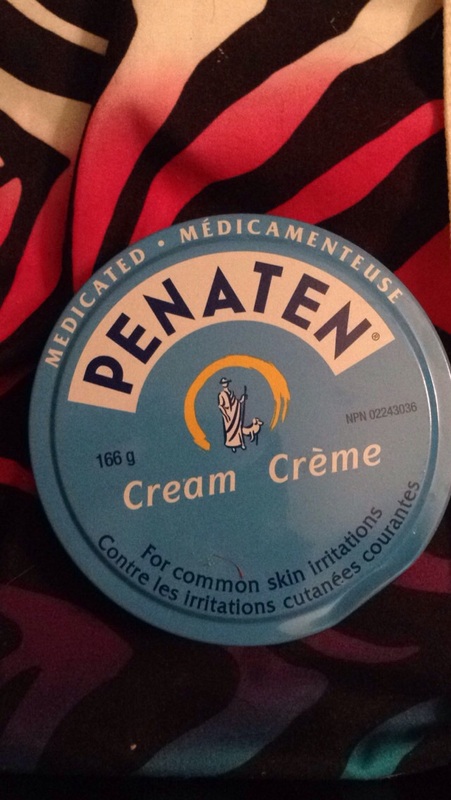 Its been a long joke that I use it for everything and it’s true, it’s my go to! 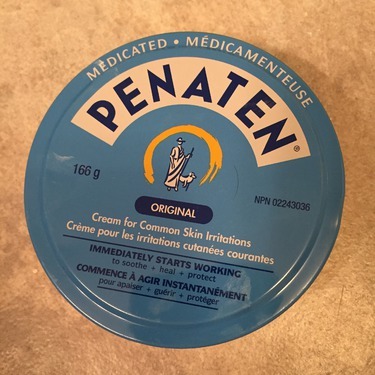 Been using this one for several years and have found it to be an a one product. 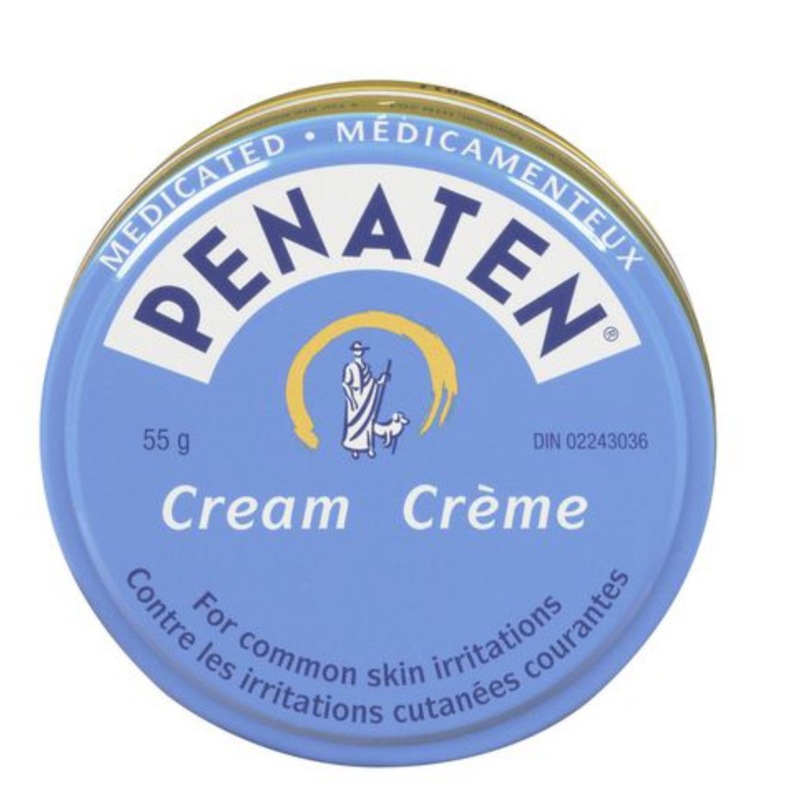 It soothes and relieves rash, dry skin and moisture burn. Excellent product. When my boys were babies I never went anywhere without this cream in my bag. If they had a diaper rash this would cure it usually with one use. It truly is amazing. A must have for every mother with a baby. My parents first suggestion for me to use on my sons as it’s what they always used. I like this product because it does it job. What I don't like is the fact that it is so hard to spread and that it stays on your finger unless you use a baby wipe to clean it off.